Many businesses can sponsor a program. Call for more details. 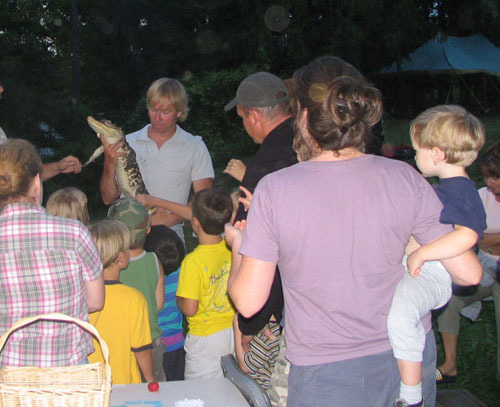 This picture of Dan is at Lime Hollow Nature Center in Cortland, NY doing a Creatures of the night program.